Primrose Schools, a leading early education and child care franchise, is offering entrepreneurs the opportunity to pursue a meaningful and purposeful career by delivering a life-changing early learning experience for children and their families. The company is actively seeking Franchise Owners to independently own and operate schools across the country in response to national demand for high-quality early education and care providers. According to USA Today, the majority of the American workforce would like to pursue a career with deeper, personal meaning; an overwhelming 82 percent of 40-59 year-olds surveyed said they want to give back more, and 75 percent said they want to make their lives more meaningful. Hundreds of entrepreneurs from a variety of professional backgrounds are fulfilling their dreams through ownership of a Primrose school. In fact, Primrose Franchise Owners are not required to have a background in education. The common denominator uniting each person who owns and operates a Primrose school is an entrepreneurial spirit and a passion for educating the next generation of leaders. Regardless of professional background, Primrose makes it easy for Franchise Owners to hit the ground running with their new business. The franchising company offers unparalleled support, including more than 175 hours of training prior to school openings, an integrated marketing plan and ongoing curriculum and operational support. The flexibility of the Primrose model also allows Franchise Owners a choice of opening a school in a traditional suburban market or in a bustling urban area. The company’s real estate department is just as skilled at adaptive reuse of existing structures as they are with build-to-suit locations. Entering the field of early education and care has never been more rewarding. In addition to finding fulfillment through serving others, early education franchise owners could earn strong financial returns. The child care industry generates $52.6 billion in revenue each year and is only expected to continue growing, according to IBISWorld. Within this booming sector, Primrose stands out as an industry leader: over the last five years, system revenue has experienced an average increase of 13.3 percent. In 2015, the company continued this five-year pattern of expansion by opening 19 new schools and awarding 44 franchise agreements. 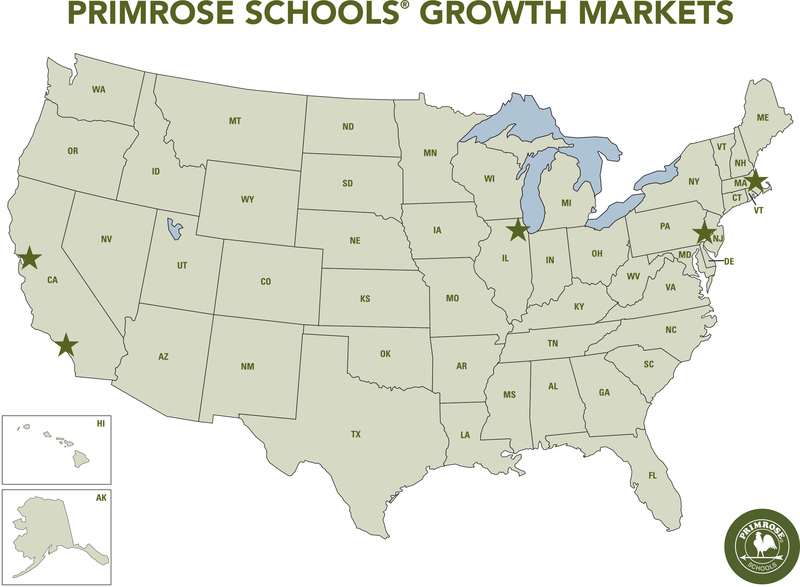 The strategic growth plan for Primrose Schools, which was recently ranked the third best high-investment franchise to buy by Forbes, projects 480 school locations by 2020. This year, Primrose has identified Chicago, Philadelphia, Boston, Southern California and the San Francisco Bay Area as key markets for immediate expansion because of strong demand for high-quality early education, entrepreneurial interest and available land. 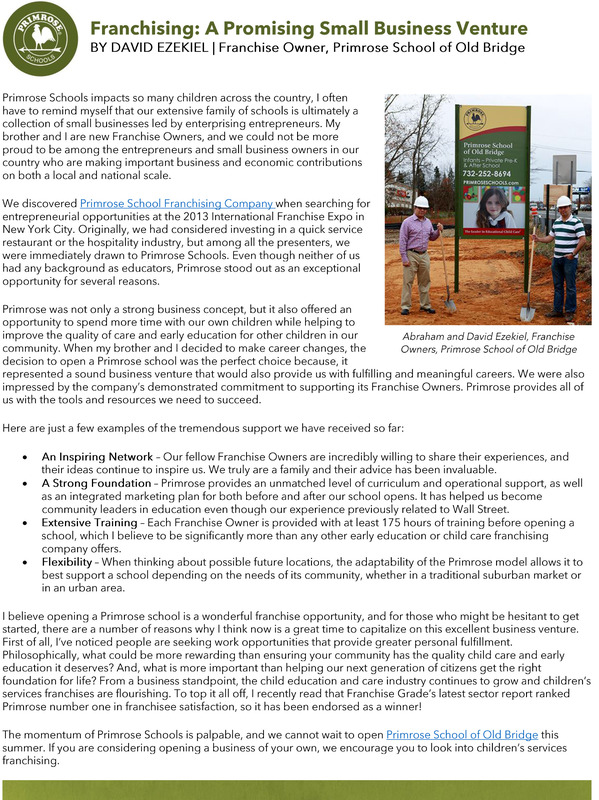 To learn more about franchise investment opportunities with Primrose Schools, visit www.PrimroseFranchise.com. This information is not intended as an offer to sell, or the solicitation of an offer to buy, a franchise. It is for information purposes only. 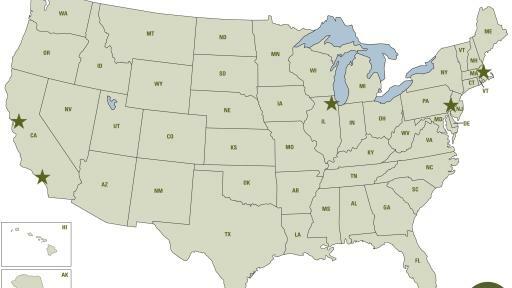 Franchise offerings are made by Franchise Disclosure Document and are only made in states in which Primrose Schools is authorized to sell franchises. Founded in 1982, Primrose Schools is the nation’s leader in providing a premier early education and care experience in more than 300 schools in 26 states. Each Primrose school is independently owned and operated by Franchise Owners, who partner with parents to help children build the right foundation for future learning and life, and offer an environment that helps children have fun while nurturing Active Minds, Healthy Bodies and Happy Hearts®. 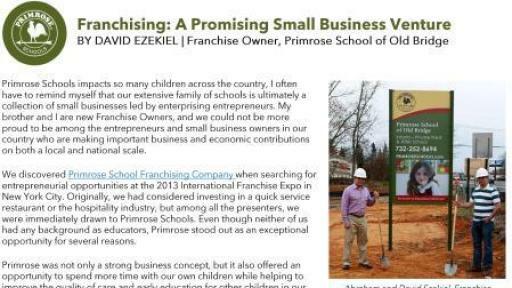 Primrose offers Franchise Owners an industry-leading proprietary early education blueprint and delivery model, autonomy and a sense of purpose. For more information, visit www.PrimroseFranchise.com, follow us on Facebook, LinkedIn, Twitter and YouTube, and explore our news site.